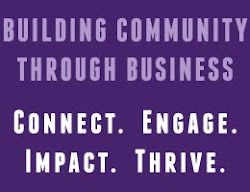 Business leaders from chambers across Western North Carolina joined forces and headed to Raleigh this week. The Asheville Chamber partnered with the Black Mountain-Swannanoa Chamber of Commerce, Brevard/Transylvania Chamber of Commerce, Cashiers Chamber of Commerce, Haywood County Chamber of Commerce, Henderson County Chamber of Commerce, and Madison County Chamber of Commerce to bring over 50 business leaders to the North Carolina General Assembly. The trip allowed the Chamber's to advocate for needed tax reform, regulatory reform, and infrastructure improvement in the Western part of the state (completion of the I-26 corridor and broadband). 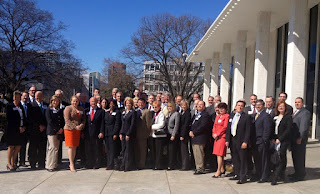 It is truly beneficial to take the time to head to Raleigh and see our elected officials at work in the General Assembly. The trip also allowed business leaders to meet with Speaker of the House Thom Tillis and Senator Pro Tem Phil Berger and further advocate for the western part of the state. 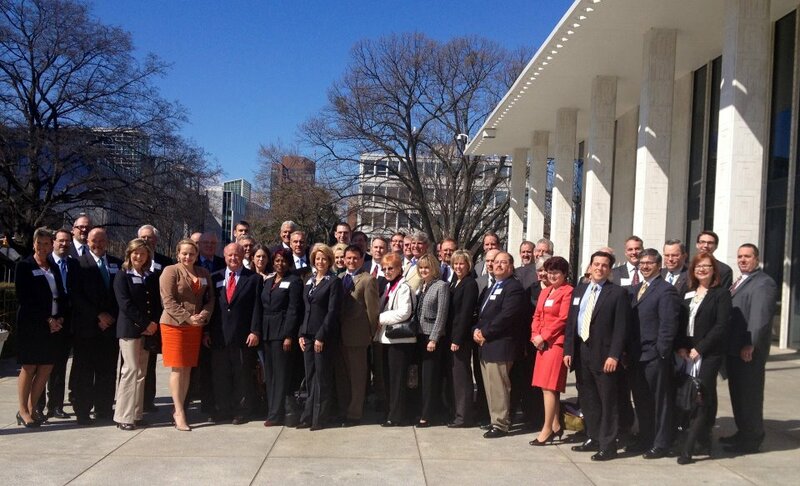 The trip was a great success and the Chamber is so thankful for all the leaders that took time to participate.